In January 2006, a new journal, Capsula Eburnea, was born into the Italian scientific publishing scene with the initial goal of creating, at the same time, “an open scientific forum and a blog”, based on the premise that “in medicine, nothing should be considered stable, immutable or unsusceptible to critical review at any time, by any scientist”. The Editorial Team progressively sought to improve the quality of the manuscripts published, introducing the requirement for all articles to be written in English, and changed the Journal’s name to EuroMediterranean Biomedical Journal in 2012. 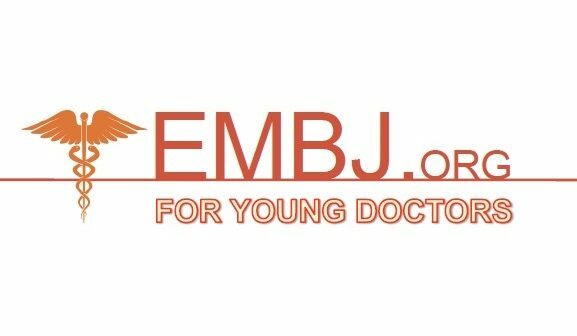 Over the last five years, approximately 125 articles by young doctors (including original articles, reviews, commentaries, notes, and abstract books) have been published. The editorial board are confident that the new publishing layout and the renewed web-portal of the journal, introduced in this editorial, represent an essential upgrade after over 10 years of editorial activity, and that these improvements will be appreciated by our authors and, especially, our readers.